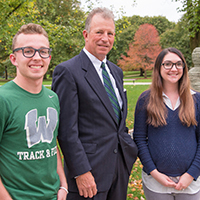 Class of 1977 alumni Herb and Susan Getz created a scholarship to help students afford the Illinois Wesleyan educational investment. 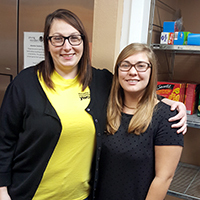 A $500 grant earned by Illinois Wesleyan University student Savanna Steck '18 will enable YWCA McLean County to serve healthier food to more than 330 children throughout the school year. 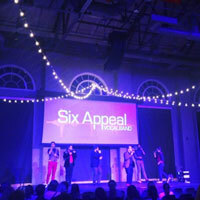 The new Campus Activities Board (CAB) serves as the student body voice for campus-wide programming, and aims to bring students on the close-knit campus a little closer. 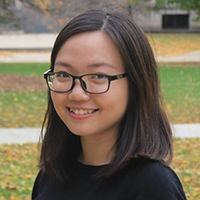 Trang "Heidi" Luu '19, an accounting and economics double major bound for a January internship with PwC in Chicago, was selected to receive the Jo Anne J. Trow Scholarship. 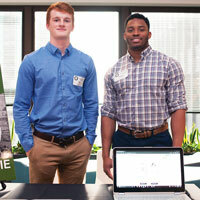 Students with an idea for a business they'd like to launch could win a $5,000 grant through the IWU Entrepreneurial Fellowship, with the next round of proposals due Oct. 9. 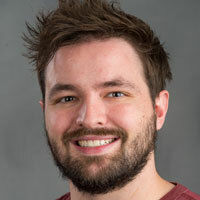 Callum Fletcher is Illinois Wesleyan's first Esports head coach, charged with launching a team in the growing collegiate sport of competitive online video gaming. 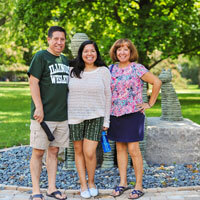 Illinois Wesleyan will celebrate the extended Titan family as parents, brothers, sisters, and other family members are invited to visit their students and enjoy a taste of campus life, Sept. 22-24. 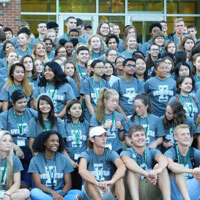 Illinois Wesleyan welcomed approximately 420 new students in one of its most diverse entering classes for a week of Turning Titan orientation activities beginning Aug. 22.